Ganesh Suresh Narsale (T. Y. Biotech) Participated in 9th GFI National Grappling Championship-2016 held at Talkatora Indoor Stadium, New Delhi and secured the III rd position dated on 9th Aug. 2016 to 11th Aug. 2016. 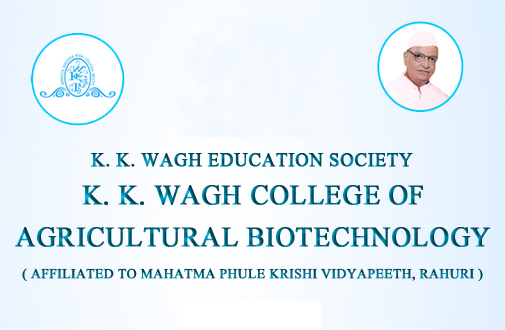 Shubham Dhumal (T. Y. Biotech) was selected into the basketball team in 20th Maharashtra State Inter University Krida Mahostav – 2016 held at Dr. Vasantrao Naik Krishi Vidyapith Parbhani on 27th November to 1st December 2016. Shubham Bhalerao won third prize in 800 metre run held at Agriculture College Baramati on 24th to 25th Oct. 2016.